Advertise your company and products NOW! 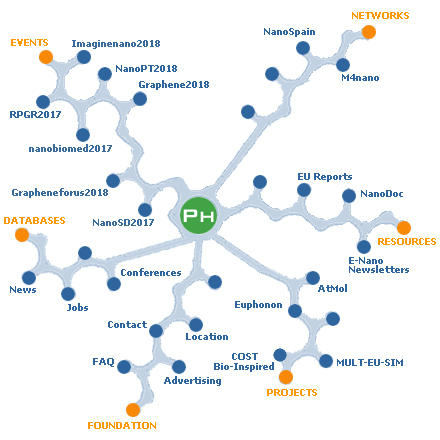 The Phantoms Foundation focuses its activities on Nanoscience & Nanotechnology and is a key actor in structuring and fostering European Excellence and enhancing collaborations in this field. 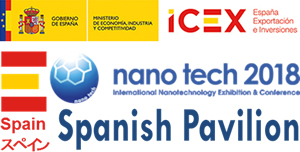 Our goals are i) to provide an innovative platform for dissemination, transfer and transformation of basic nanoscience knowledge; and ii) to strengthen interdisciplinary research in nanoscience and nanotechnology and catalyse collaboration among international research groups and favour the emergence of new joint project proposals.